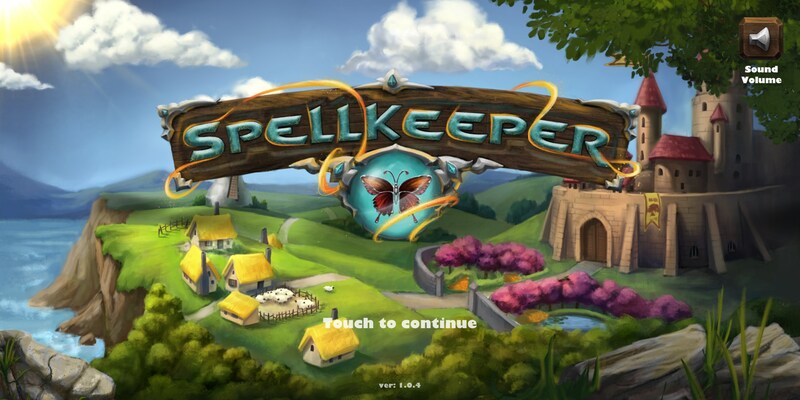 SpellKeeper – Games for Android 2018. 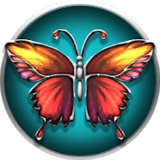 SpellKeeper – Save the butterflies! If you’re looking for your next puzzle game, stop here. Well, I mean, keep reading but stop and consider SpellKeeper for Android. It’s a very unique puzzle game that is much deeper than it appears. The goal? Save all the butterflies. Easy enough at first glance, but I guarantee you, ten levels in, you’ll be singing a different tune. The game is actually a little confusing at first. 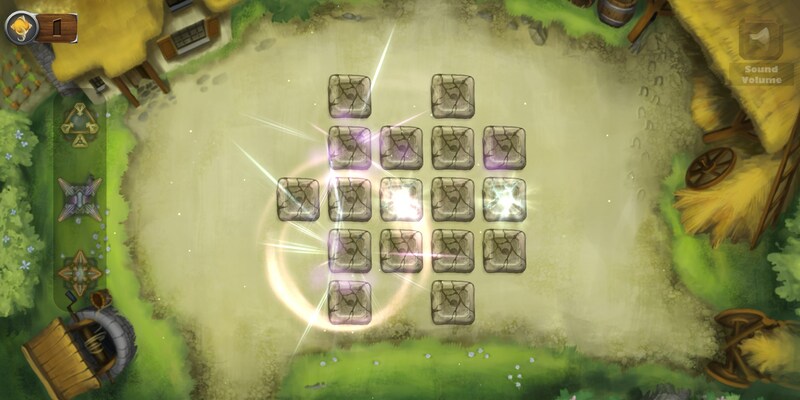 You must “power up” tiles before you can drop spells on them. 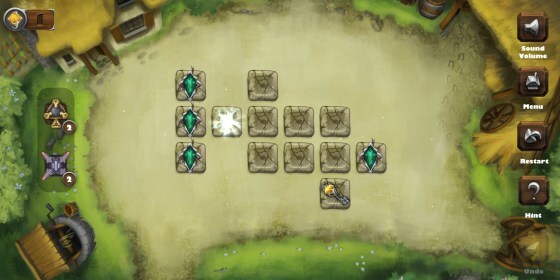 These spells then go on to power up other tiles. 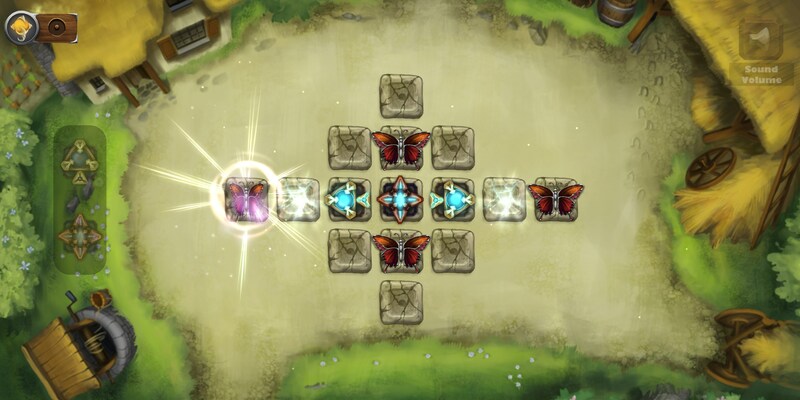 The idea is that you’ll build a path until you reach all of the butterflies in each level. Different spells will power up tiles in different ways, this is part of how the game ramps itself up in difficulty. It’s not enough to simple build a path, you’ll need to build a path around obstacles and strategically place your spells to get to your goal. Spells aren’t infinite either. You’ll have a certain amount of spells you can cast in each level to complete it. 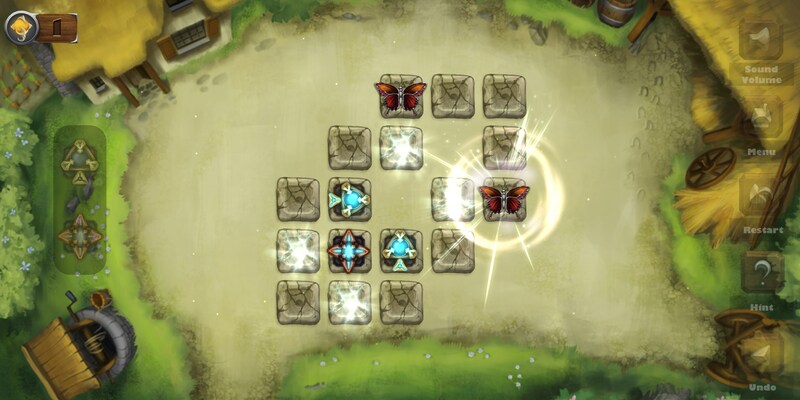 Levels can get quite complex, so this isn’t a game for the faint of heart if you consider yourself a casual puzzle game fan, but it’s not entirely daunting. I do have qualms about the way the game looks. While the game doesn’t look bad, it does look a bit dated. There is a gem game from way back in the day that was a tower defense game, and SpellKeeper’s design instantly drew me back to that game. Still, you’re here for the puzzles, not the way the game looks, and SpellKeeper is a really good and intriguing puzzle game. It’s on sale now for $.99 but it’s definitely worth it’s typical $1.99 price tag, too.